This week is National Keep Kids Creative Week, which is a time set aside to encourage kids to grab hold of their innate creativity and never let go! We embrace creativity in our programming and make a point of infusing education with art during tutoring. One of the ways we do this is with Creativity Kits. Our Creativity Kits are filled with lots of amazing supplies for kids to develop art pieces during the tutoring hour. The kits also include Creativity Cards to help kids explore different artists and mediums by learning about a particular artist, then creating a piece of art based on techniques and concepts the artist has used. 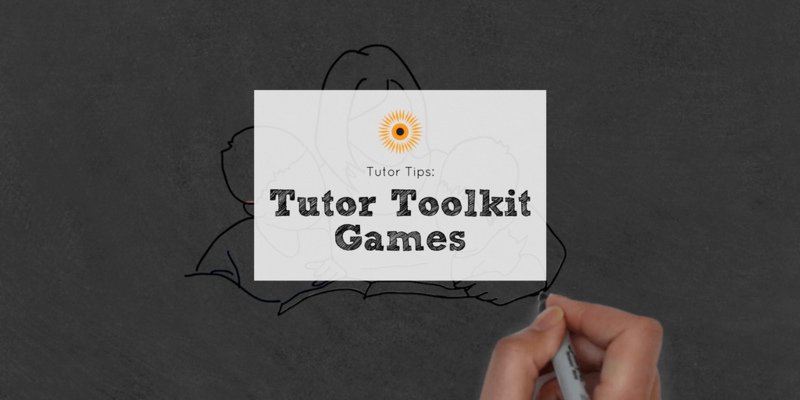 These Creativity Kits and Cards have been such a hit with our kids and tutors that we’ve recently expanded this project with a grant from the Sheila Fortune Foundation. Not only will the kits and cards focus on visual arts, but they will begin to integrate music. Students and their tutors will soon be able to listen to music associated with art pieces. For instance, many of Kandinsky’s works were inspired by listening to classical music. Audio tracks for the Kandinsky Creativity Card will include classical music as well as the artist’s bio and more about the specific piece of art – taking kids and their tutors on an audio tour together! Another great part of this project is at the end of each school year, we provide each student with a portable Creativity Kit that contains some cards and art supplies. These kits provide families an opportunity to experience arts expression over the summer, and help students combat summer learning loss. We’re so pleased that we are able to engage our students in arts and creativity to help them achieve even greater academic success! 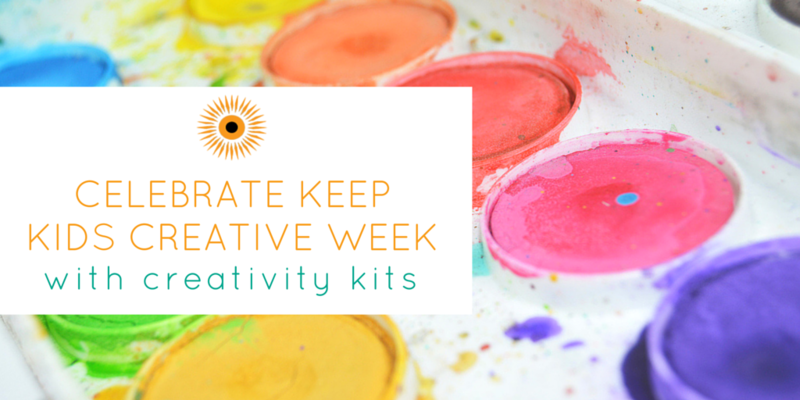 If you are looking for some ways to celebrate National Keep Kids Creative Week in your classroom or home, here are some ways to get started. Next StoryKids Helping Kids: Robbie Blackwell Donates His Birthday!